Éanna de Fréine, The Velvet Cell. 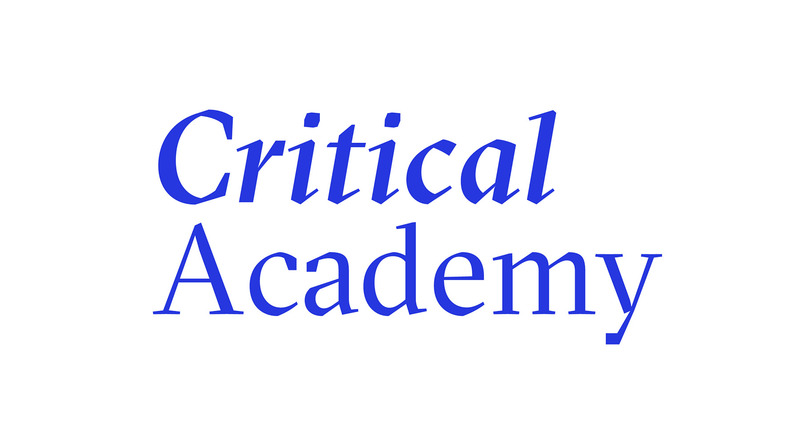 The Critical Academy opens up a new radical space to learn, research and examine contemporary art practices around Photography and their contexts, as much as the arts management and cultural policy that affect them. Run by PhotoIreland Foundation, it aims to cultivate critical mindsets through a new and challenging discourse. Seminars to learn and advance their practice with the right skills: grounded in the 21st century, these seminars look at Arts practices as a sustainable & critical endeavour. Its is a growing series of seminars around key aspects of contemporary Arts practice aimed at developing and strengthening key skills and mindsets. Mentorship programmes to support Arts practice: Introducing mentorship programmes that rethink and expand on the relationship between artists and Art organisations, and acknowledge the need for stronger bonds.